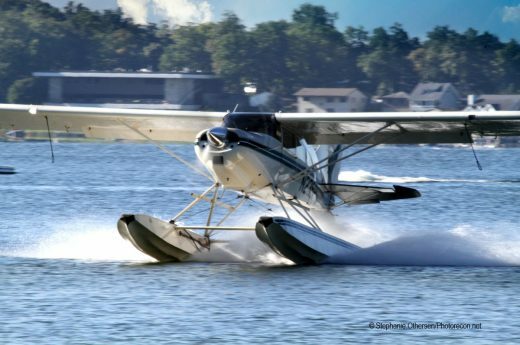 If you have even a casual interest in aviation history, you’d be envious of Ron Pagano’s aviation experiences. Interested in aviation well before he enlisted in the Air Force in 1953, his life became an interesting series of adventures. 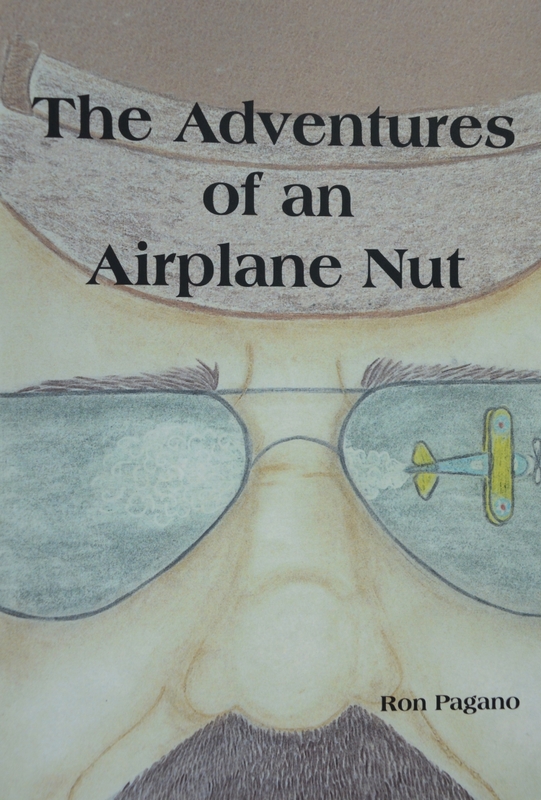 Ron even has written a book about some of them, aptly entitled “The Adventures of an Airplane Nut”. Ron was born at the end of one of aviation’s golden ages, just before World War II broke out. He grew up during the war, and began to take flying lessons at age 16. He never did finish his pilot’s license before he enlisted in the Air Force (before he graduated high school in Massachusetts). Although he didn’t get his choice of trades in the military, he did get sent to aircraft control and warning school; “Well, we thought, the title still had ‘aircraft’ in it”. Well, Ron left the Air Force after his tour, and got his FAA Airframe and Powerplant license, along with an Associate Degree in A/C Maintenance Management while attending Boston University under the GI Bill. Soon he went to work with Hamilton Standard, in the Instrumentation Group, helping to test Hamilton Standard equipment, especially propellers. From there, his story takes many twists and turns. Not only did he work for an aviation powerhouse, but he was lucky to work on some cutting edge programs in aviation – with an industrial point of view. Ron got involved in programs like stress testing Royal Air Force C-130s with Hamilton Standard propellers, and took a side tour of the airfield used for filming the Memphis Belle movie just before production began. He seemed to have a nose for interesting aviation situations, and combined business with pleasure during many of his work-related journeys. Armed with a steady supply of Hamilton Standard propeller stickers, he made friends and left his mark in museums and on restored aircraft on multiple continents! Let’s see, what are some of the adventures he reminisces about in his book… he worked on Pratt and Whitney’s five-engined B-17, the Chance Vought XC-142, and the Bell V-22. He did some work with the contrarotating propellers on the Red Baron P-51 racer during qualification races at Reno, Nevada. He was involved with the testing of the CRP – Contrarotating Propfan design that was installed on an MD-80. And, keeping with double-propellered airplane theme, he has done acoustic testing on a Fairey Gannett too! 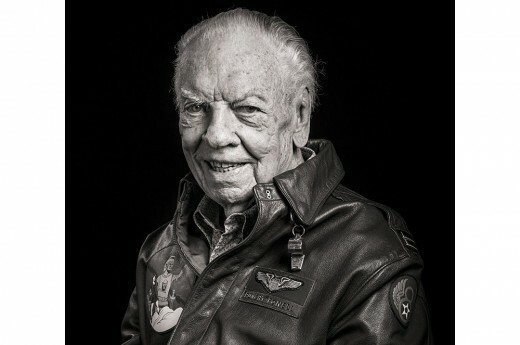 He’s attended events such as the 1959 Bradley Field Jet Age Air Fair, helped plan the 1986 Hamilton Standard Family Day, and attended a few Gee Bee air racing commemorative events in the Connecticut River Valley – at one of which he met Rudy Opitz, the German test pilot. His recollections aren’t full of dry details and minute observations, rather they portray events and situations in a historical context, with a broader sense of aviation history. Other rarities/oddities he got involved with that are mentioned in his book include the TV show Monster Garage’s attempt to make a flying machine, and attending the 100th anniversary of the Wright Brothers’ first flight at Kill Devil Hills North Carolina. 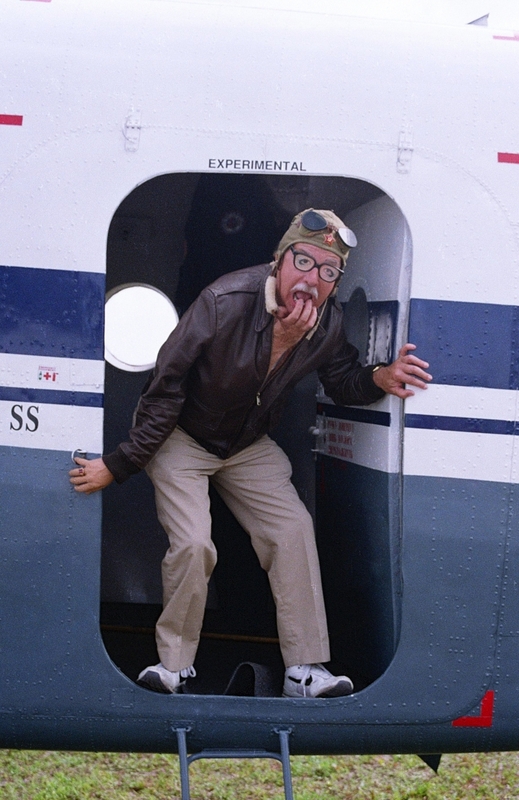 Ron has flown in more than one hundred different types of airplanes. Civilian, military, retired military (otherwise known as warbirds), experimentals, and the list goes on. 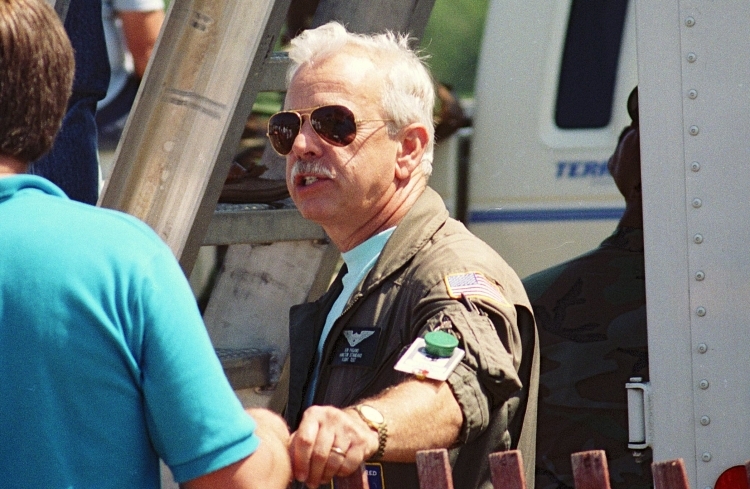 He mentions the air-to-air photo flight during a Space Shuttle launch in Florida, before flying in the AN-2 biplane photo ship to the Sun N Fun fly-in. B-25s, B-17, a Yak fighter, Stearman trainers, and T-28s are just a few of the others Ron talks about in his book. 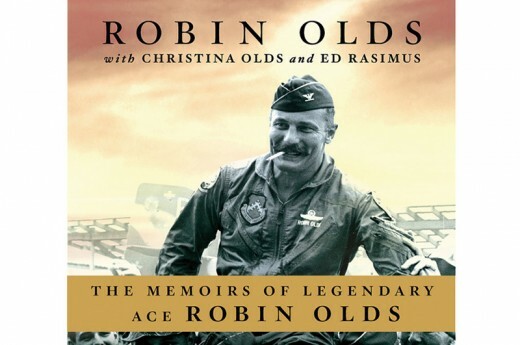 More “adventures” that merit longer stories in the book are his involvement with the Airdales, an air show ground control and marshalling organization, and attending warbird air shows such as the Valiant Air Command’s TICO show. There are quite a number of anecdotes about those shows, and as I met Ron at a TICO show almost three decades ago, I can vouch for the authenticity of many of these stories. He also got involved in World War II reenactment, equipping himself with an officer’s uniform from World War II, and looking exactly like what I’d expect a veteran would look like. “The Adventures of an Airplane Nut” contains more than two hundred pages of words and pictures that take an interesting look at different sides of aviation history, those of personal background stories and not of the headlines of the day. Some of the stories are funny, others are deadly serious and a few are about close calls that you never knew happened. This is a great book for a historian who wants to see another point of view about an exciting time to be involved in the aviation industry, and an interesting read for anyone who has an interest, or better yet, a passion for aviation. This makes a great holiday or birthday present, if you’re looking for an interesting read! Published by Mountain Arbor Press of Alpharetta, GA, you can order your copy at Booklogix.com or Amazon.com.